Wondershare PDFelement is a powerful and versatile PDF editor software to create, edit, combine, and convert PDF into editable documents. 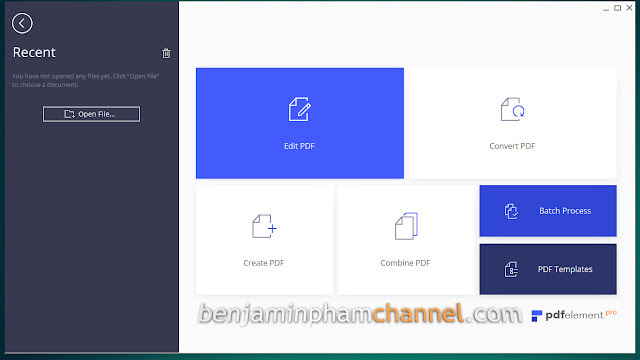 Wondershare PDFelement (formerly known as Wondershare PDF Editor) allows the creations and modifications of text, graphics, watermarks, objects and pretty much any attribute of PDF documents. The program supports all popular document formats such as Microsoft Office files, and hundreds of other file types. Wondershare PDFelement Pro has more functionality than the Standard version. It has advanced Optical Character Recognition (OCR) technology to transform scanned PDF documents or graphics files into editable text and images with original format and layout. 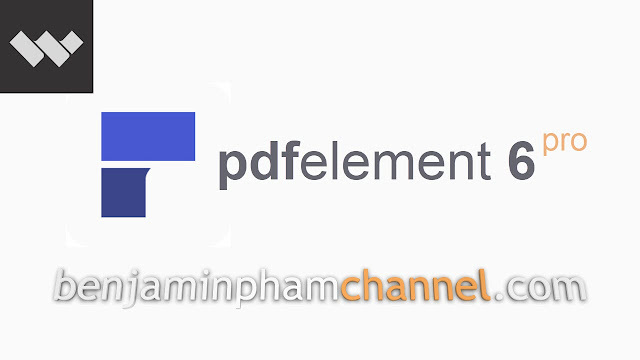 Wondershare PDFelement 6 is the most powerful and simple PDF software that delivers a better way to transform your office documents. PDFelement 6 work faster, better and easier than even before with a form data automation tool, and complete PDF solution.